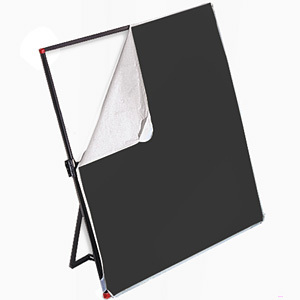 LitePanels provide easy-to-use, transportable reflector solutions. 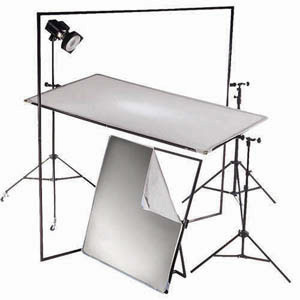 Great for the studio and location work. PVC frame is lightweight, easy to transport. 39″ x 72″ fabrics are available in: Translucent, White/Black, White/Silver, White/Gold, White/Soft Gold. 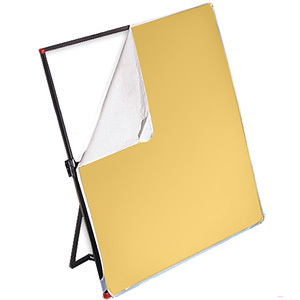 Translucent panel for reflection or diffusion. Shock-corded frame enables set up and tear down in minutes. 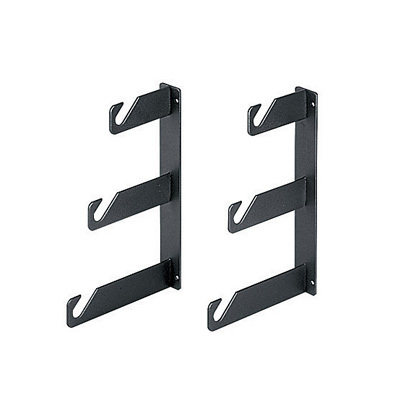 Square tube frame prevents twisting and rounded edges make positioning two panels together easy. Extensive Quality Control process ensures a perfect product.